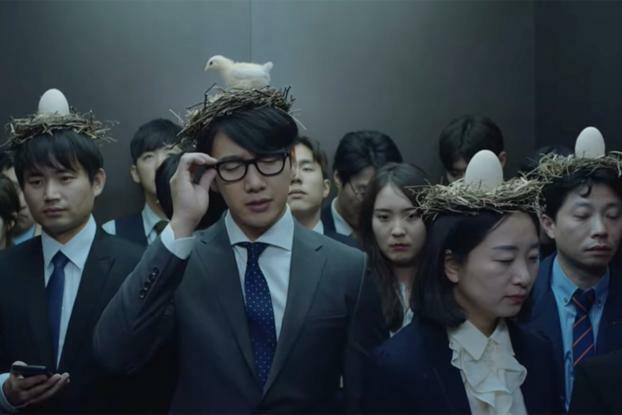 Tylenol likens having a headache to having a growing chicken on your head, in this funny spot from its Korean agency Innored that launched over Christmas. 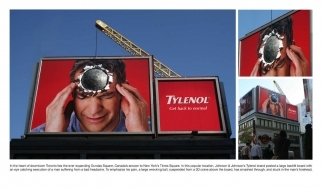 The ad shows a businessman who wakes up with an egg on his head, symbolizing the beginnings of a headache. Throughout the day as he commutes into work and sits in his office and in meetings, it hatches and grows into a chick, then a full-size chicken. He's not the only one -- others in his office are suffering the same problem, and the chickens are messing up their day. 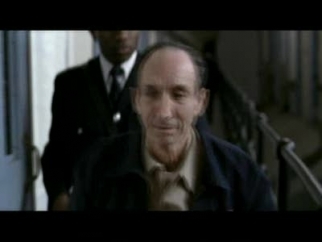 The spot was apparently filmed with a real chicken, instead of CGI, to give it a more "lifelike and unpredictable" feel, according to Innored. The strategy behind the ad is to address the fact that many Koreans refuse to take headache medication, and simply trudge on through the pain -- particularly men.